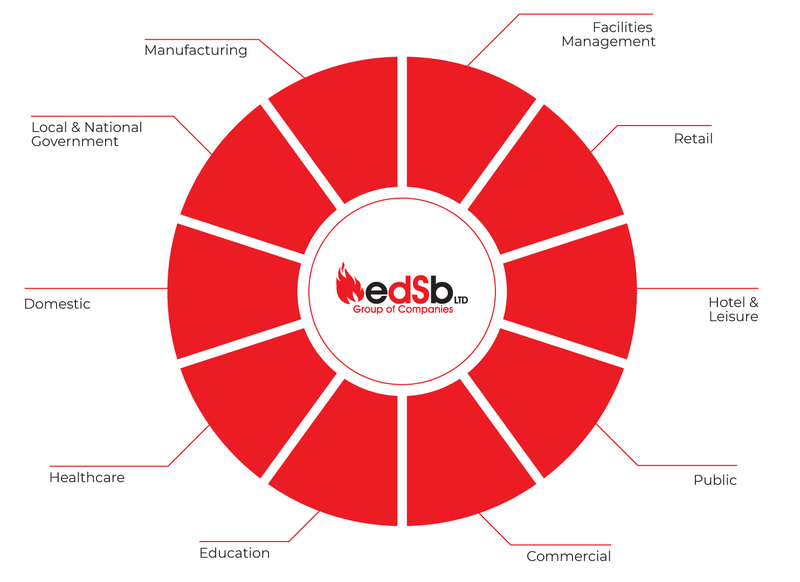 The EDSB group of companies have hundreds of clients across many industry sectors. We specialise in the following target markets and have done for over 10 years in the Fire & Security trade. We understand the flexibility required within these markets and the industry preferences which we have built our service offering around. This forms part of the reason why we are so successful as we change our business to suit yours. Whether you require out of hours servicing, have specific Compliance or Heath & Safety requirements, we can adapt our offering to meet your criteria. For examples of our record within these industries, please take a look around our Success Stories section for further details.